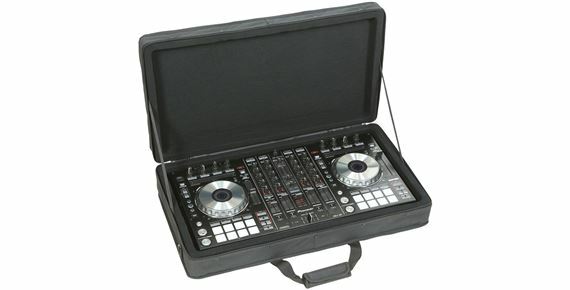 Shop SKB SC2714 DDJ SX and SX2 Controller Soft Case from AMS with 0% Interest Payment Plans and Free Shipping. 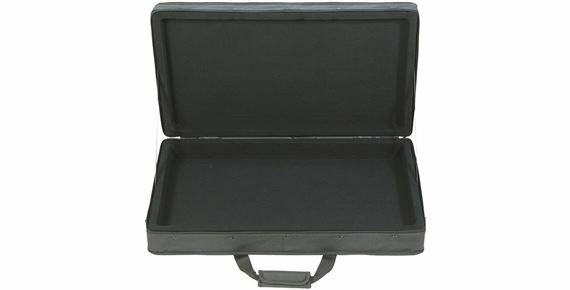 The 1SKB-SC2714 combines the protective qualities of rigid foam with the style and portability of a canvas bag to accommodate popular DJ performance controllers or small MIDI controller keyboards.A padded interior that includes a 1.5” pad of convoluted foam in the lid to allow for various product heights. 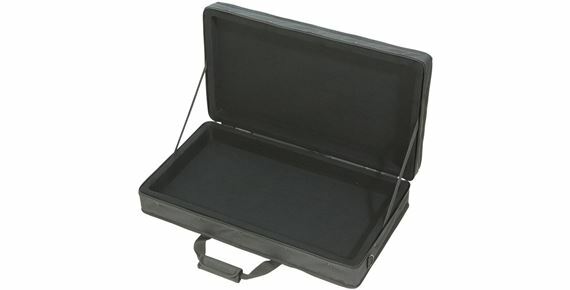 A padded carrying handle and shoulder strap provide lightweight portability. 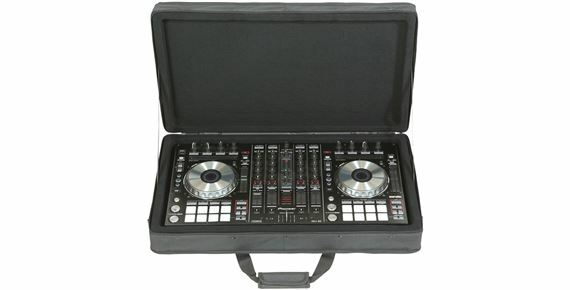 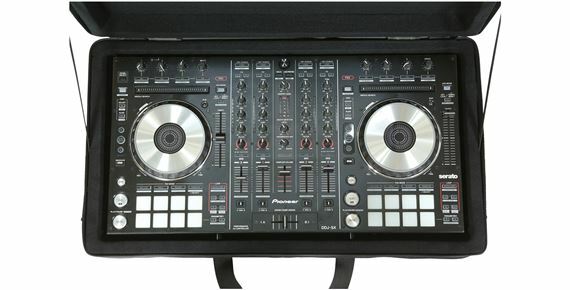 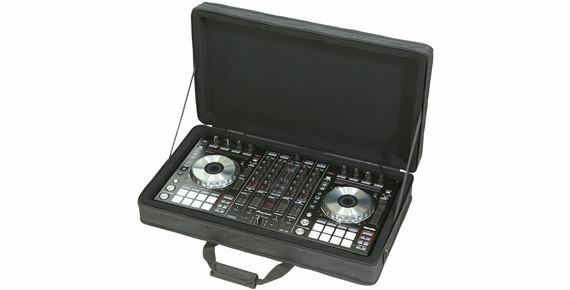 The 1SKB-SC2714 Controller Soft Case will accommodate products such as the Pioneer DDJ-SX. 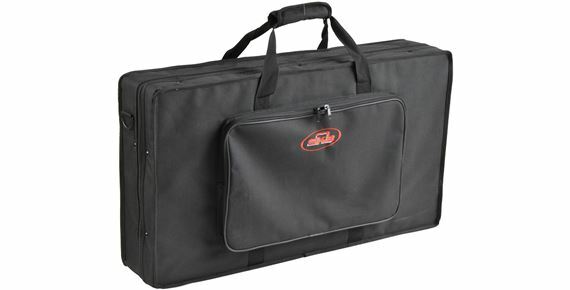 Backed by SKB's 2 year Soft Product Warranty.